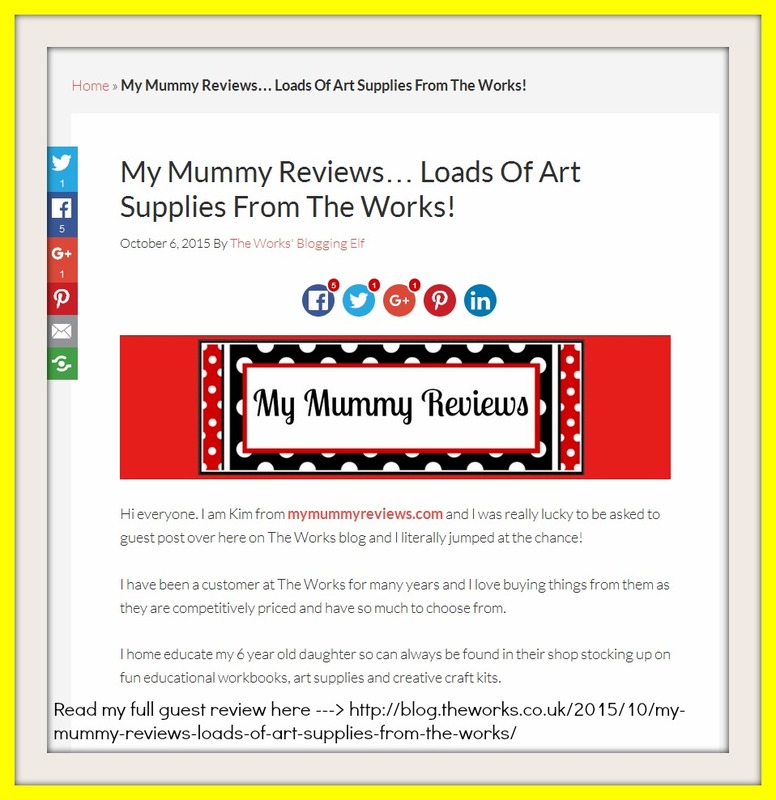 I’ve Had My ‘Guest Review’ Published Over On ‘The Works’ Blog!! Also back in August I was delighted to be given the opportunity to write a collaborative blog post with them on my blog, entitled ‘Shop At The Works For ‘Back-To-School’ Essentials For Home Educating Parents‘. I am a big fan of The Works stores and have shopped with them for a lot of years. I love to buy their educational works books and stationery supplies as they are both so affordable. I home educate my daughter so it is great to have a shop like The Works on the high street (and also online) as it means I can quickly and easily buy lots of interesting books and craft kits without breaking the bank! 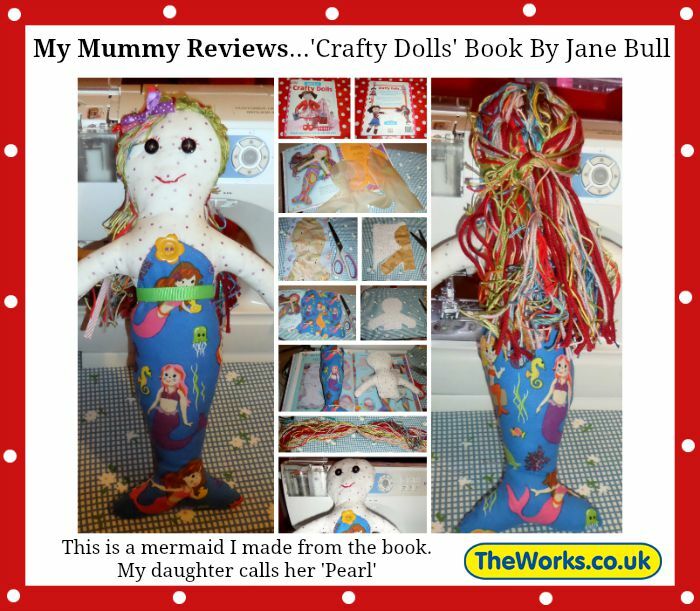 Please read my guest review over on The Works ‘Family Friendly Discount Store’ blog by clicking here. This entry was posted in Review on October 8, 2015 by admin.